He was born in Buffalo, NY. He was accomplished in the area of Education. He later died on 10-29-1997. 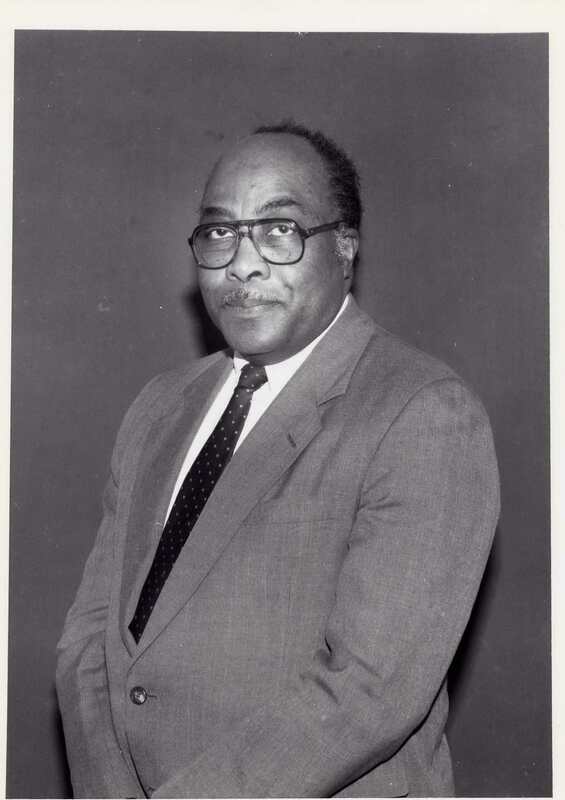 Albert Thompson served as the first African American superintendent of the Buffalo Public Schools from 1990 to 1996. Before assuming the position of superintendent, Thompson worked in the district beginning in 1955 as an industrial arts teacher. His first job was at School 17. He next went to School 73, where he also taught industrial arts and served as a building representative for the Buffalo Teachers Federation. He encouraged girls to take industrial arts classes. He later taught at Woodlawn Junior High School before becoming a school administrator. In 1969, he became a member of the district's central office staff in the Division of Finance and Research. In 1979 he was named an assistant superintendent of schools for finance. He was appointed deputy superintendent in 1985, the second highest position in the system. He served with Superintendent Eugene Reville and was appointed the interim superintendent for a year following Reville's resignation. The following year, he was named superintendent. During Thompson's term, he cited as major accomplishments the establishment of several Quality Schools, the expansion of gifted and talented programs, the growth of business partnerships and the construction of the Makowski Early Childhood Center. But his tenure was not without its problems. In an interview, he stated "Fiscally, my time was the worst time to be superintendent. In six years, there was only one year we had a reasonable increase in school aid. Other than that one year, we've had one trauma after the other." Thompson was a Buffalo native, who attended School 17 and Burgard Vocational High School, where he ran cross country and was on the track team, student newspaper and student council. Thompson's father, a Pullman porter died when he was 13, so he also worked to help support his family. He attended Buffalo State College, where he ran cross country and was a straight A student. He was drafted into the Army and served in the Signal Corps in Europe. Thompson met his future wife, Freddie Mae Grimes, a registered nurse when they worked together in the Police Athletic League youth program. During the 1960s he was a community activist and an area vice president of the BUILD organization. As a member of the Civic Betterment League, he helped create the first independent Head Start program in the Walls Community Center on Glenwood Avenue. He was a member of Second Temple Baptist Church and served as the Sunday school superintendent for 25 years. He was also a church trustee. Mr. Thompson died on October 29, 1997. He and Mrs. Thompson had two children, Albert J. and Jennifer A. and one grandchild.